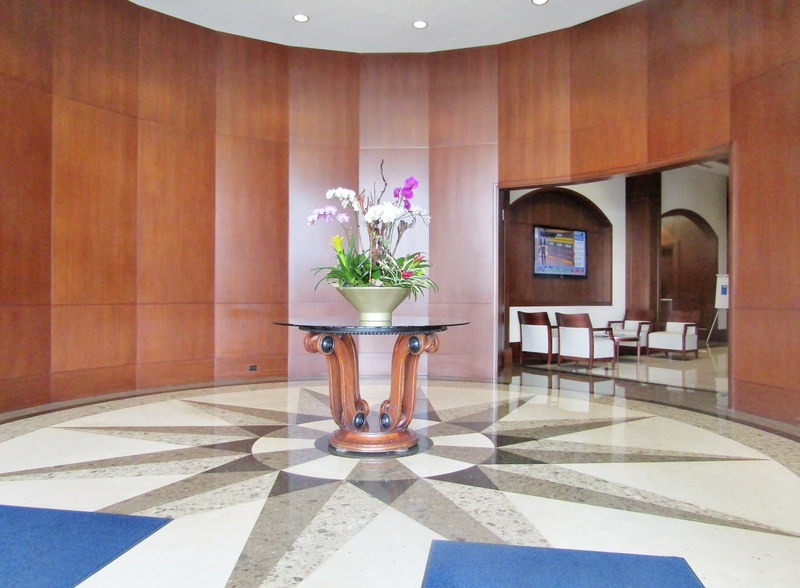 24/7 security and concierge welcomes you to its impressive lobby with high end marble & cherry wood accents, making it an ideal location for legal professionals needing easy access to the Courthouses. 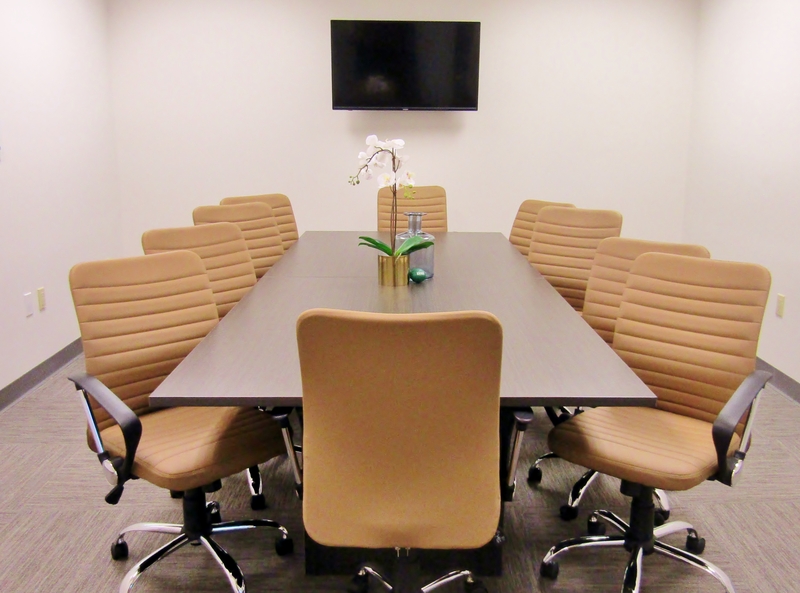 Fully furnished offices complete with executive furniture setup. Fiber optic internet with a secondary fiber backup connection for redundancy. Brand new VOIP digital phone system with voicemail to email capability. 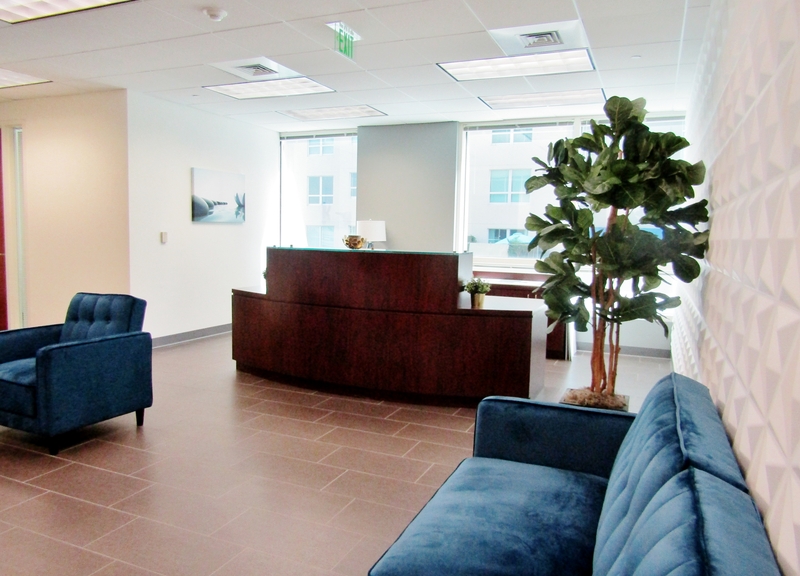 Impressive lobby staffed with a warm inviting receptionist, admin and legal support. 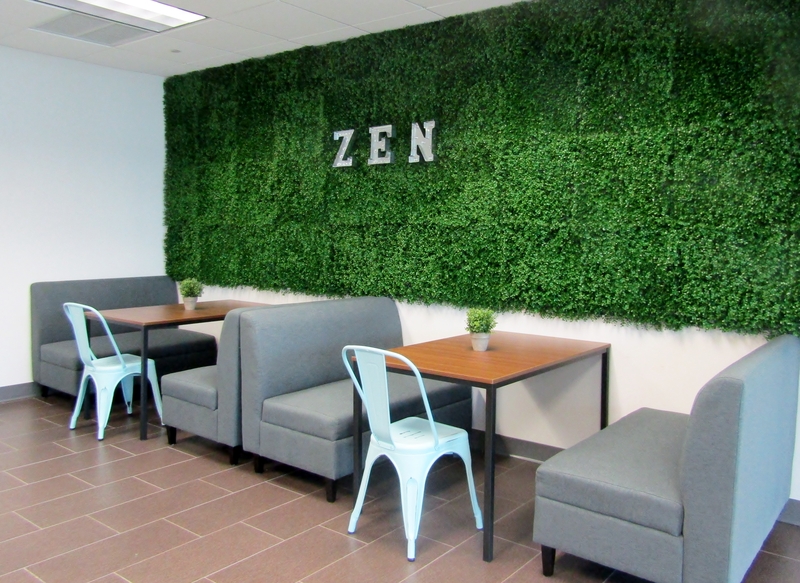 Reciprocal use of other ZEN locations.